Our son started middle school last year and that’s the age we’ve decided our kids get smartphones. That’s when his older sister received her’s so the tradition shall continue for all four of our kids. Guess what happened within two weeks of giving our son his phone. Yep, he broke it. While walking home from school he dropped it on the ground and then accidentally kicked it as he was picking it up. His second year of middle school starts this month and I still haven’t replaced his phone. It’s not just because he broke it. It’s also because I don’t feel like spending money each month for something he plays one like a video game system. Problem is, I still want to be able to get ahold of him after school, when he’s hanging out with friends, or when he’s late coming home. 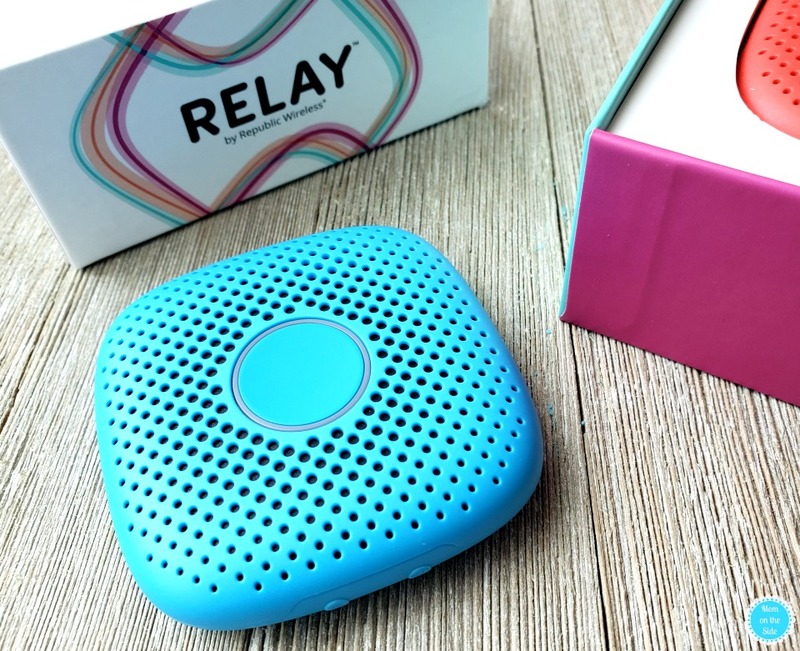 I recently found out about Relay and it’s the perfect solution for parents who want to stay connected with a screen-free smartphone alternative for kids! 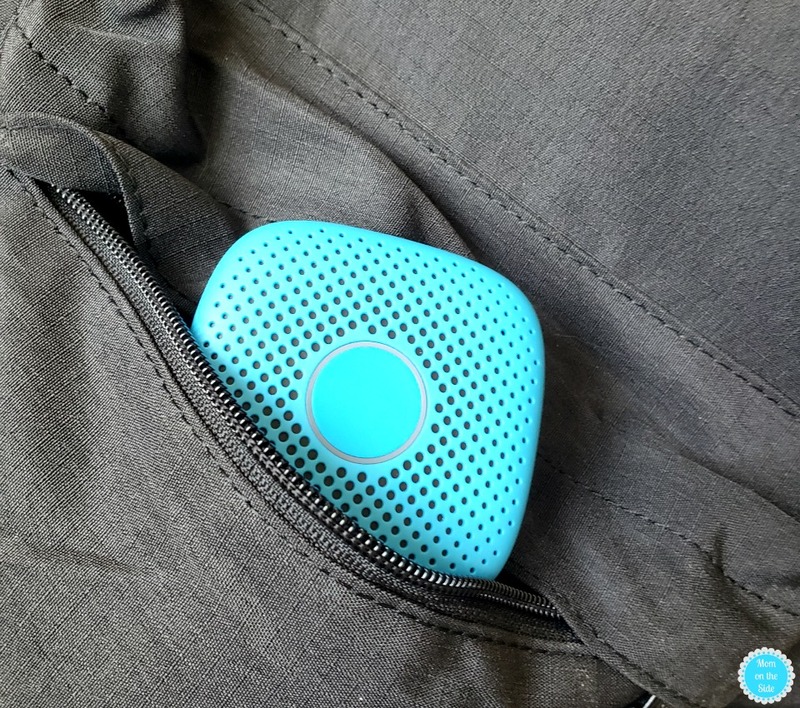 Relay works everywhere and functions like a walkie-talkie. 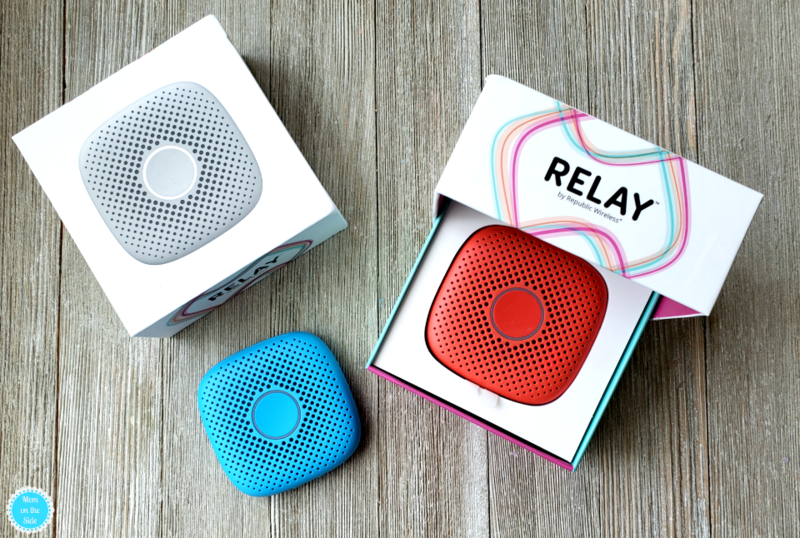 This first of its kind, this screen-free smartphone alternative for kids is easy to use both Relay to Relay and using the Relay app. I’m looking forward to using Relay during the school year and never having to wonder if my son is coming right home or not. 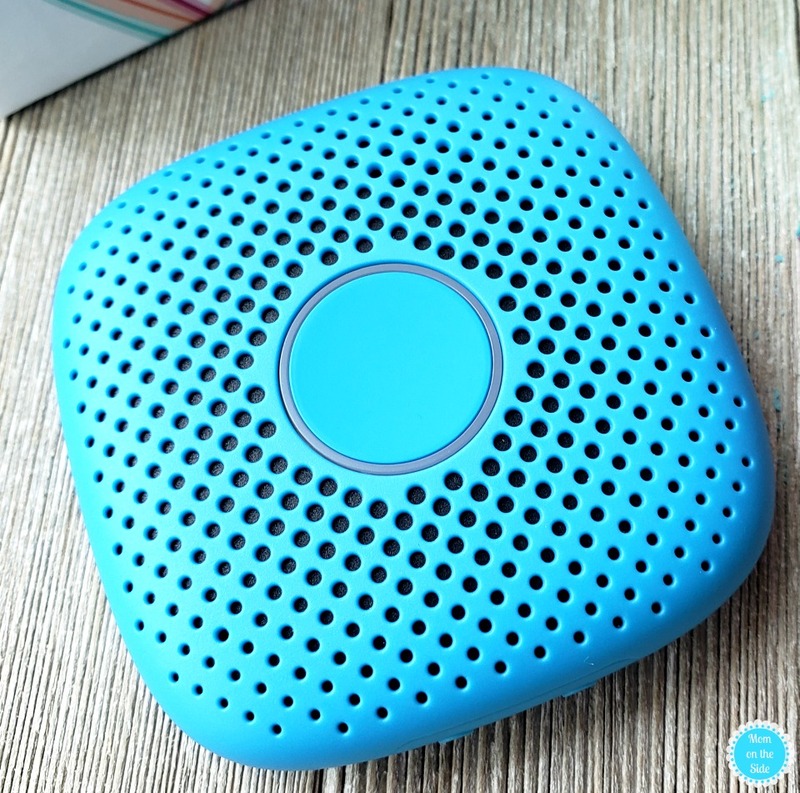 Relay works over 4G LTE and Wi-Fi, so it has unlimited range and works everywhere a smartphone does. When you want to use it simply press the button, talk, and release. You can talk to another person with a Relay or using Relay to App on your smartphone. The Relay Companion app allows you to manage your account, use GPS tracking, and talk directly with Relays on your account. It’s as simple as that! We have two Relays and I also have the app on my phone. I prefer the app because my phone is always in my purse or near me but I love the option of Relay to Relay for families that are completely smartphone free!